Looking for great apps at a fraction of their regular price? 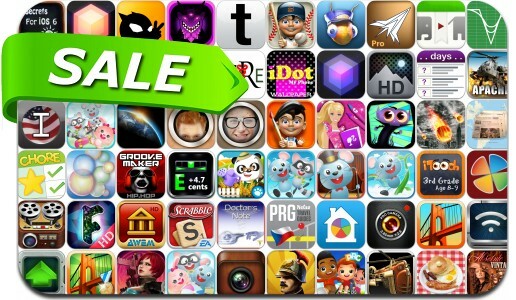 We’ve found 69 iPhone and iPad apps that are currently on sale. This app deal alert includes Scrabble, Edge Extended, Bridge Constructor Playground, Cradle of Rome, Chore Pad, jAggy Race, Phone Drive, Arrows XD, Sunset and Sunrise, Bobbleshop, HD Wallpapers, eMailGanizer Pro and many others.